A researcher with the federal Agricultural Research Service studies a sample at a vault preserving genetic material in Fort Collins, Colorado. Update 1/25/2017: The Agricultural Research Service rescinded its initial directive in an email to employees Tuesday evening. Employees of the U.S. Department of Agriculture’s main research arm, the Agricultural Research Service (ARS), received an email from the division’s chief of staff ordering them to stop publicizing their work. The order does not apply to publications released through professional journals, according to a statement by Christopher Bentley, ARS’ director of communications. Buzzfeed News first reported the existence of the memo. The directive comes as President Donald Trump begins his term and before his nominee for Agriculture Secretary, former Georgia Gov. Sonny Perdue, undergoes U.S. Senate confirmation hearings. The ARS runs about 750 research projects and had a $1.1 billion taxpayer-funded budget in the 2015 fiscal year. The agency operates research stations, test fields, and laboratories scattered across the country, many of which are in rural areas. 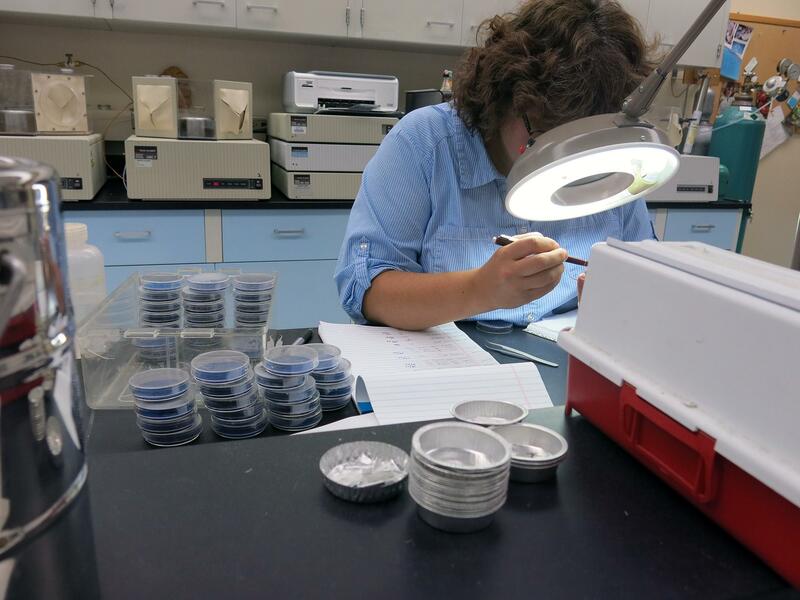 ARS researchers study everything from waterway pollution to climate change and often work hand-in-hand with researchers at land grant universities. The extent to which these orders will hamper ongoing research at the USDA are unclear. But at least two researchers who have in the past worked with ARS say collaboration with the agency is often essential to their work. If continued, this policy would fundamentally alter ARS’ mission, which includes providing access to information about agricultural problems. "The data that the ARS and other agencies, whether they're governmental or not, provide are very critical to not only the farmer, but to all of us that try to help assist with those decisions,” says Kevin Moore, an associate Professor of agricultural and applied economics at the University of Missouri. “I think it's critically important for as much information as can be shared is out there so that producers can make as timely and as good decisions as possible with the data that happens to be there at the time." The office of USDA’s Chief Scientist has not responded to a request for comment. Harvest Public Media’s Luke Runyon, Amy Mayer and Kristofor Husted contributed to this report. Jeremy Bernfeld is the editor of Harvest Public Media, based at KCUR 89.3. Find him on Twitter @JeremyHPM. After hundreds of arrests of undocumented immigrants by immigration police, the Trump administration’s increased focus on immigration enforcement has some of the country’s largest farm groups worried. Is organic meat more humane than conventionally raised meat? 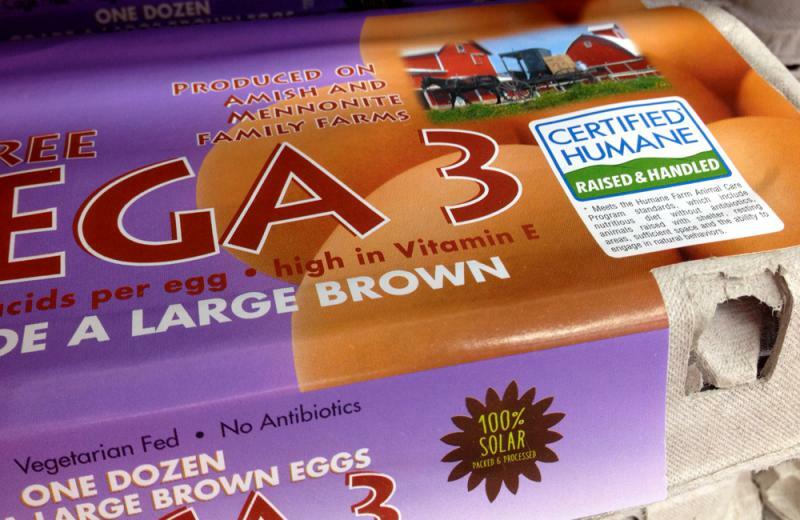 Rules that would create animal welfare standards for livestock certified as organic have been delayed, the U.S. Department of Agriculture announced Wednesday, giving opponents new hope that they will be quashed.